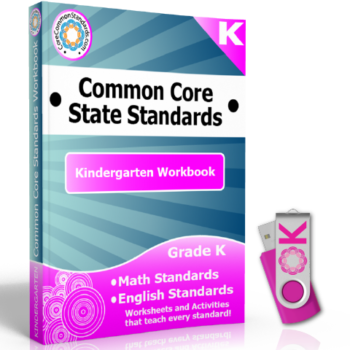 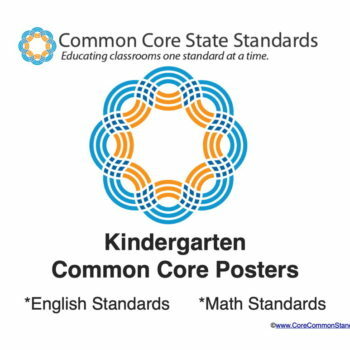 Our Kindergarten Common Core Workbooks include hundreds of Kindergarten Common Core Activities that are ready to use. 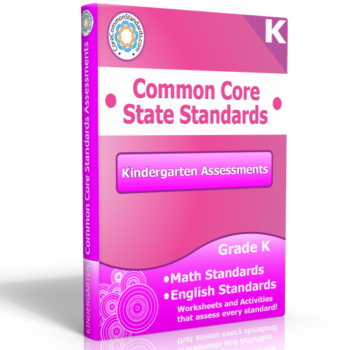 Each and every Common Core Standard has engaging activities that specifically teach each standard. 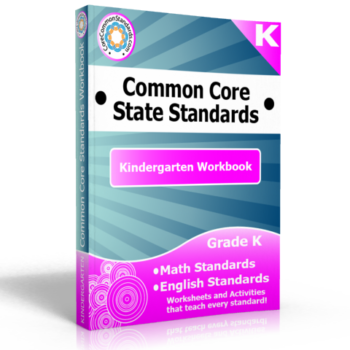 In addition to having activity centers for every Kindergarten standard, these workbooks also include worksheets for every standard! 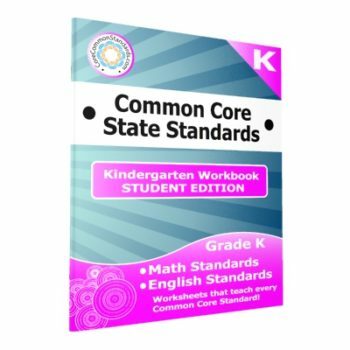 Each Kindergarten Common Core Activity included in these workbooks has been created by teachers, for teachers. 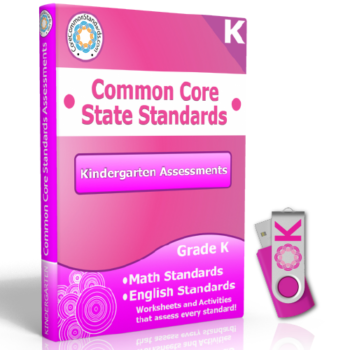 So, you can rest assured that the standards are being met and your kids are having fun.